It's officially ended. Here's the results. 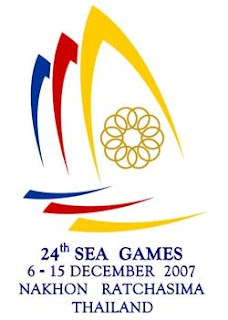 Results are taken from The Official Website of the 24th Southeast Asian Games Nakhon Ratchasima 2007. Stay tune for more updates.